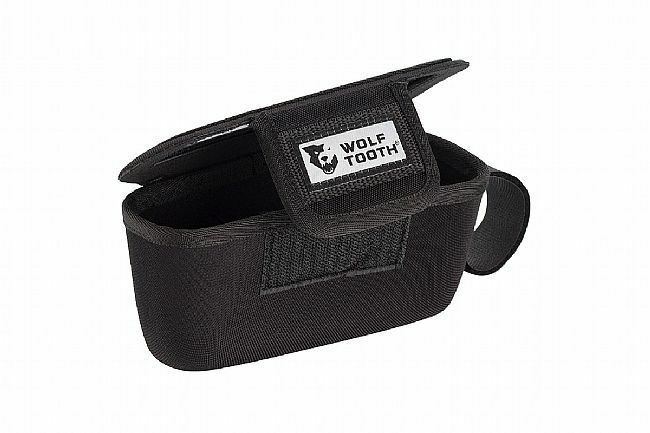 The Bar Bag from Wolf Tooth Components provides easy access to contents and super secure closure that can withstand all manner of jostling and tumbling. The top is clear, equipped with an automatic MagCro™ latch that requires a simple flip of the hand to open completely and close tightly. 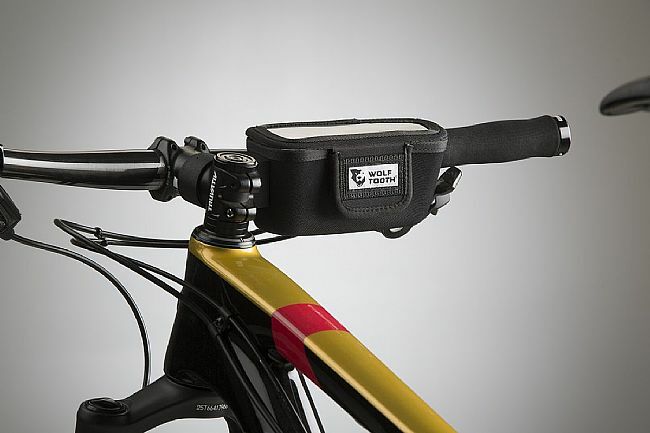 The Bar Bag is meticulously shaped to fit on the side of the stem while still allowing for pedaling while standing. 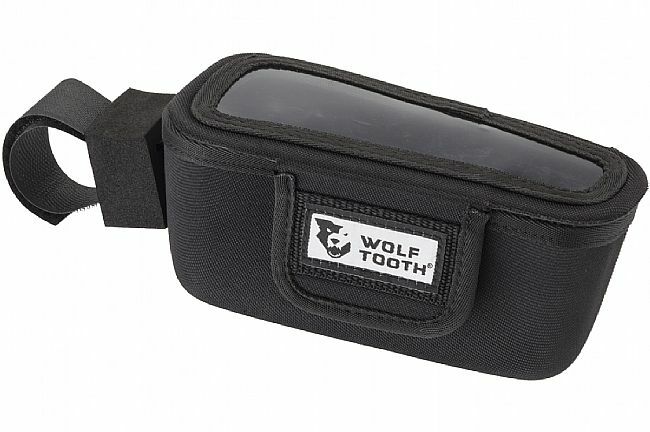 Compatible with flat handlebars and 50mm or longer stem. Requires 17-18 cm of handlebar space. 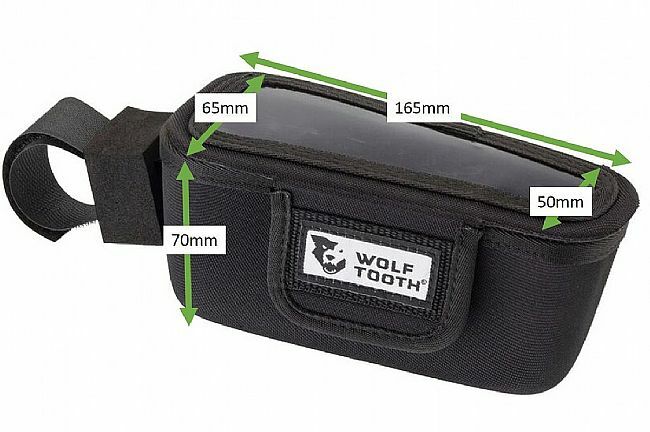 Dimensions: 16 x 7 x 5cm; 7cm deep. Includes “bumper” to create space for computer.